Swapan Basu is a member of IEEE and IEEE Instrumentation & Measurement. He has several decades of experience in practicing instrumentation & control systems for subcritical, super critical thermal power plants including combined cycle projects. Since 1979, he has been leading teams of engineers in India, Jordan, Singapore, South Korea, Syria, and USA. He has a number of national and international technical papers to his credit. 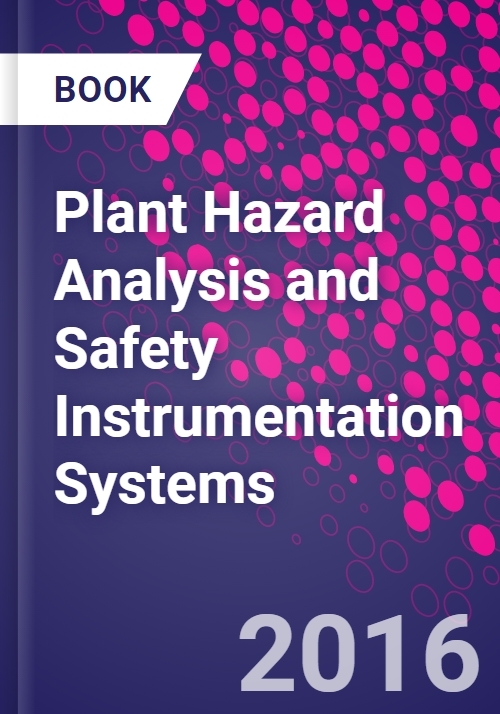 With Elsevier BV had already authored books entitled "Power Plant instrumentation and control Handbook, "Plant Hazard Analysis and Safety Instrumentation Systems and "Plant Flow Metering and control handbook. Author also maintains technical Blog: http://swapanbasu.com. Author's update is available at: https://www.amazon.com/author/swapanbasu . He is founder member of Systems & Controls - C&I consultants in Kolkata India.